WOW! 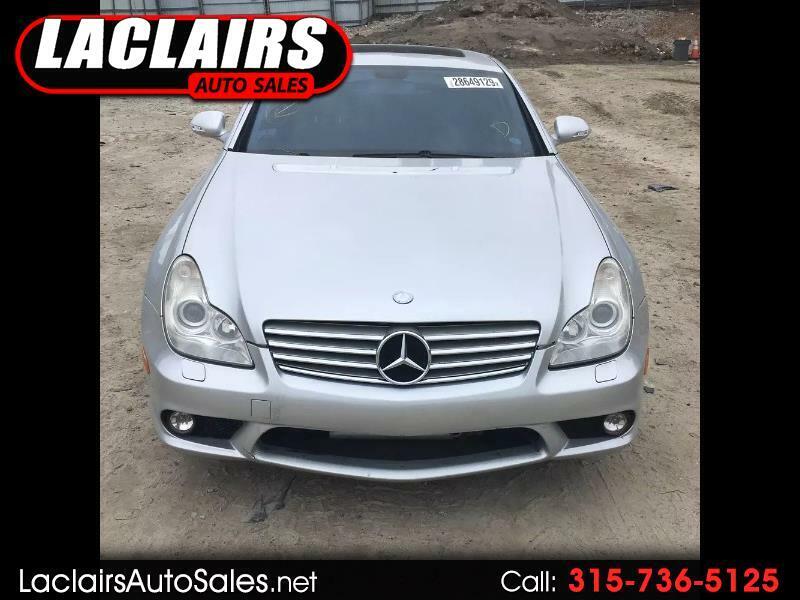 HERE IS A SUPER RARE CARFAX CERTIFIED 2006 MERCEDES CLS500C. WELL CARED FOR AN WELL MAINTAINED THIS CLS SHOWS LIKE NEW. TIMELESS BODY STYLE AND LOADED WITH: POWER MOONROOF, HEATED SEATS, NAVIGATION, AMG PACKAGE AND MORE. MUST SEE THIS SUPER RARE HARD TO FIND MERCEDES. NEEDS NOTHING.